The next stage of the Erasmus+ project “Wholesome Living Substance Misuse Is A Sel Abuse” will take place in May 2019, Romania. As a result, we are looking for 3 participants to take part in the first training activity. 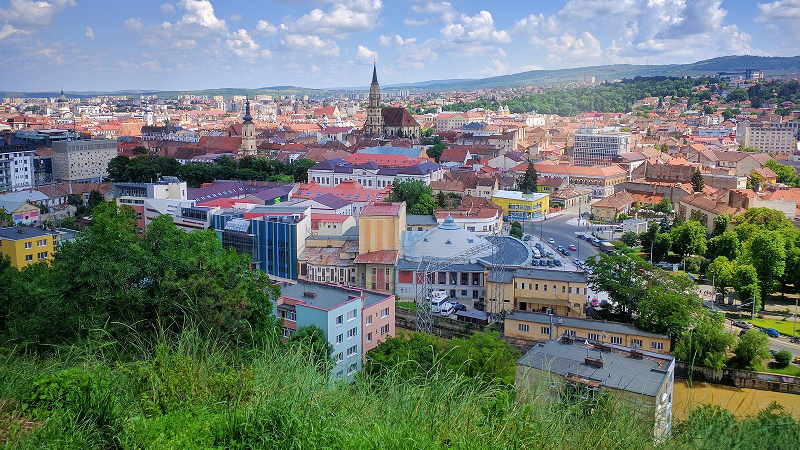 The 1-week learning, teaching & training activity will take place in Romania from the 26th May-1st June 2019 & will be hosted by our partner. 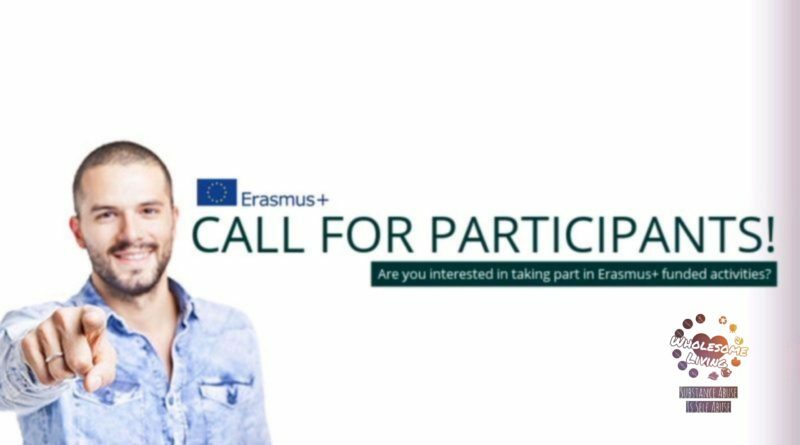 As this project is funded by the European programme, Erasmus+, the participants will be reimbursed for the cost of travel (flights, rail, etc). Accommodation and food will be provided by the organizers. Visit a previous project: Click here! Visit our projects: Click here!